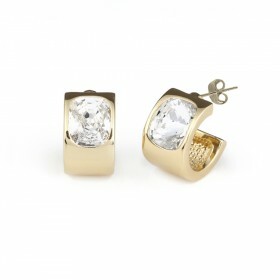 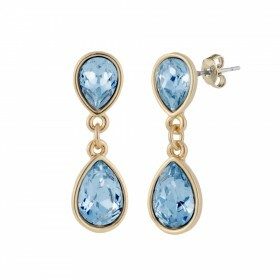 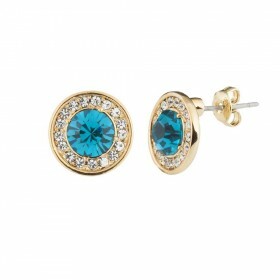 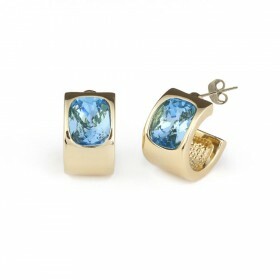 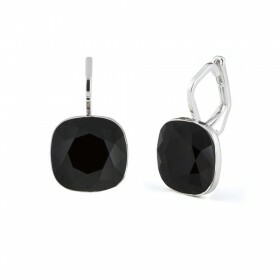 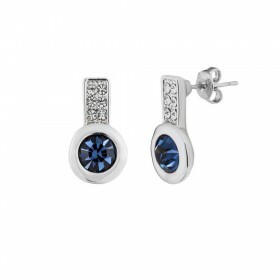 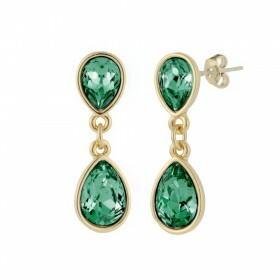 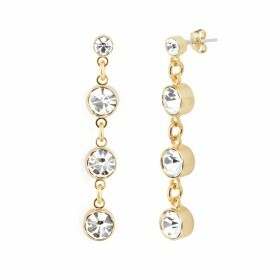 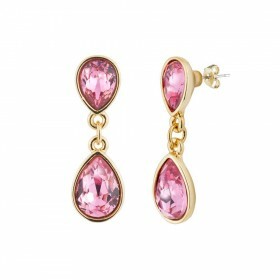 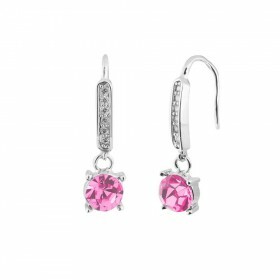 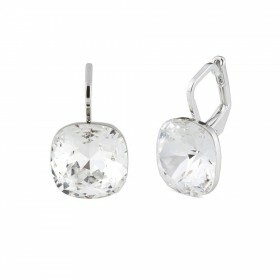 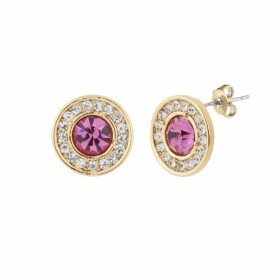 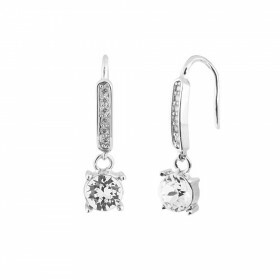 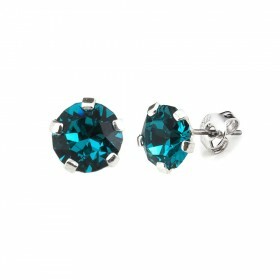 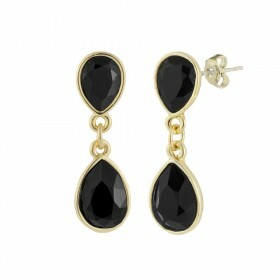 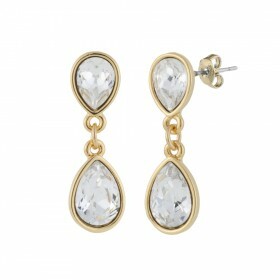 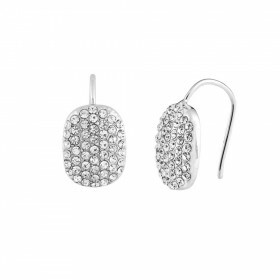 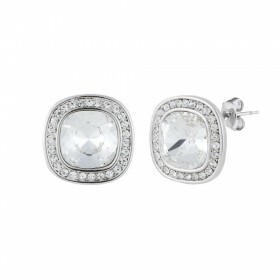 We offer a wide collection of earrings made with Swarovski crystals. 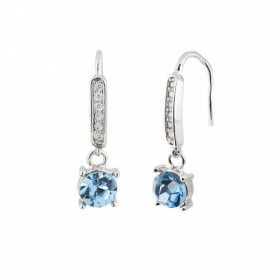 Our catalog is comprised of outstanding multiple styles and colors designed to suit all tastes. 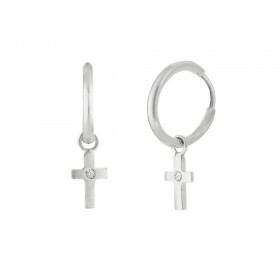 Sets of outstanding high quality and beautiful design that can combine with bracelets, pendants and rings from our online store. 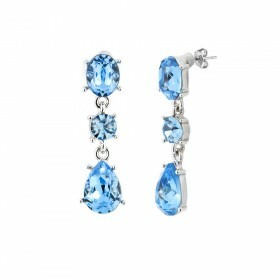 The purchase of any of our pending in particular or our jewelry creations generally ensures that your gift will succeed.